The Douglas Cost Guides have become the Canadian standard for estimating replacement cost for residential dwellings as well as agricultural use buildings. They are used and trusted by industry professionals, including insurance agents, brokers, real estate appraisers as well as banks and financial institutions throughout Canada. Both the Residential and Agriculture Cost Guides feature the most recent Canadian costing data that is reflective of the current market, conditions and trends within the residential construction field. 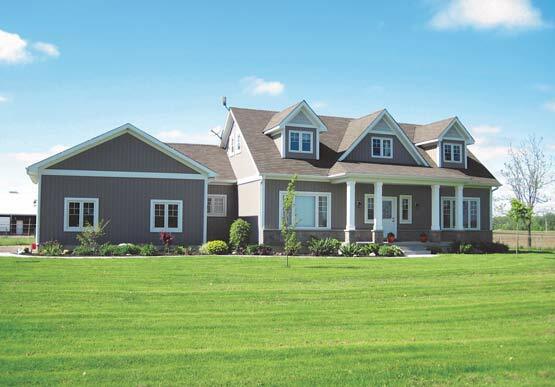 The Douglas Cost Guides have been researched and developed here in Canada by Karl Douglas, an expert in the field of agricultural and residential property valuations and real estate appraisal with over 30 years of industry experience. The Douglas Agricultural Cost Guide has been developed over the past fifteen years as a manual to assist in estimating the Replacement Cost New of a wide variety of agricultural use buildings. 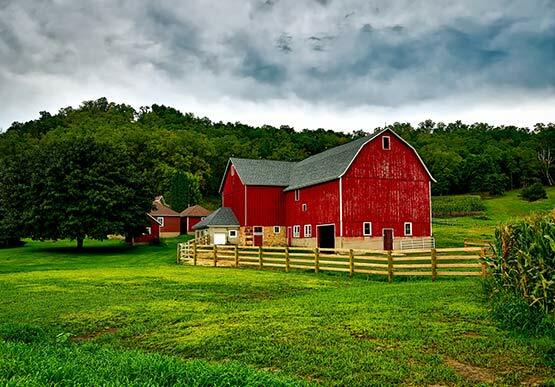 The costing data is a compilation of actual construction costs, various estimates for agricultural use buildings, and other construction cost sources. The Douglas Residential Cost Guide has been developed over the past five years as a manual to assist in estimating the Replacement Cost New of Single-Family Dwellings and Semi-Detached Residences. The costing data is a compilation of actual construction costs and estimates for residential occupancies. Updated and republished annually to reflect the current market and construction trends. They have been developed by an experienced Canadian appraiser, with over 30 years of real estate appraisal experience. The Douglas Cost Guides are a trusted Canadian product. They are researched, compiled and published in Canada. Easy to use book resources and online applications.